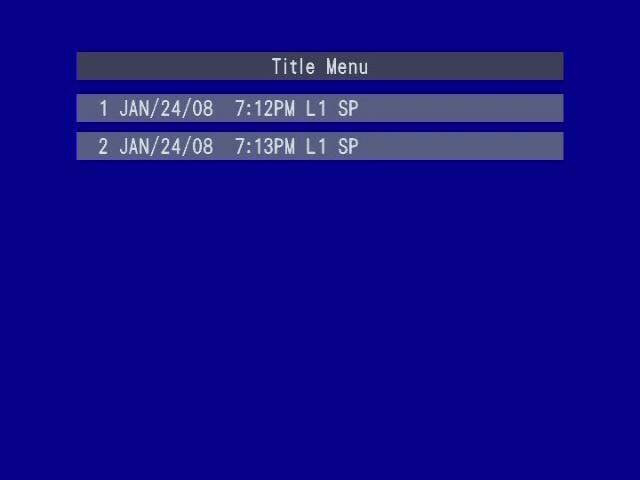 Just acquired this true 1st gen update. 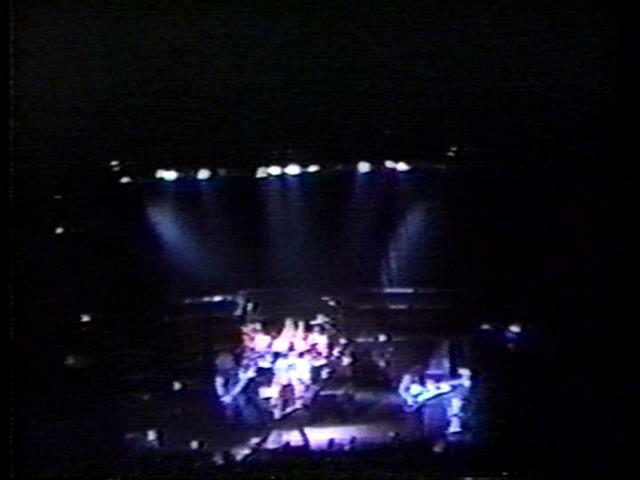 Unfortunately it is only slightly better than my low gen source. 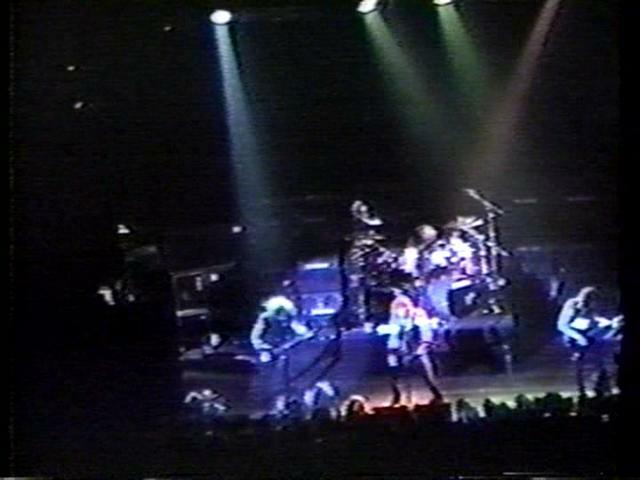 Video quality is still grainly and the audio is somewhat distorted. 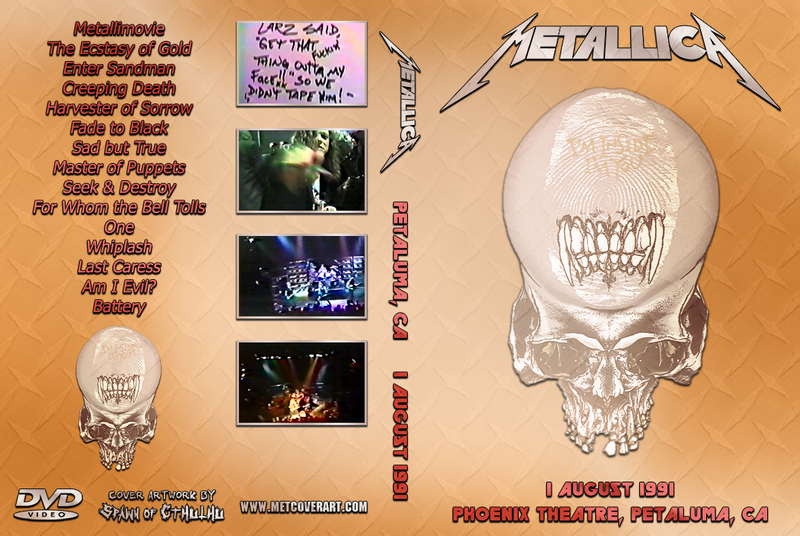 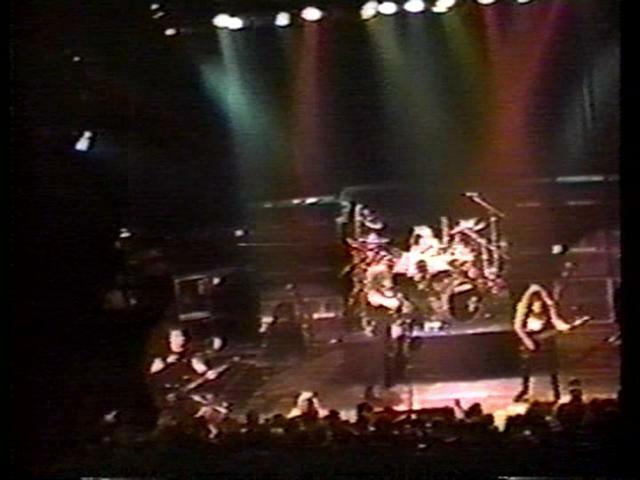 Live Debuts of Enter Sandman and Sad But True. 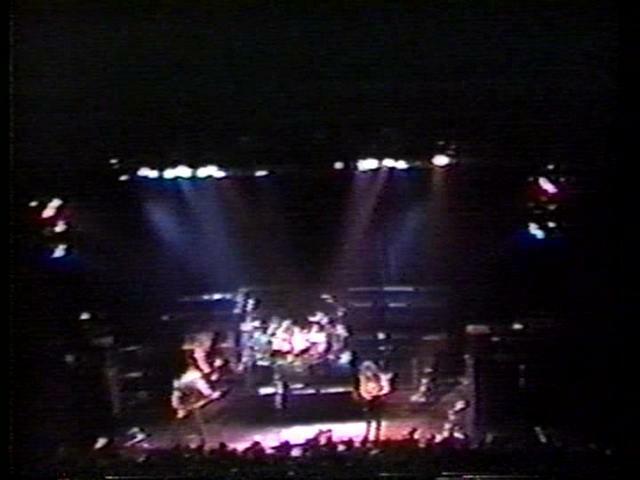 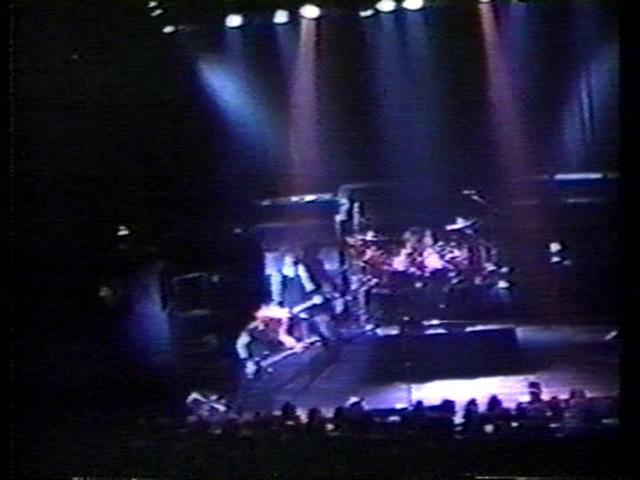 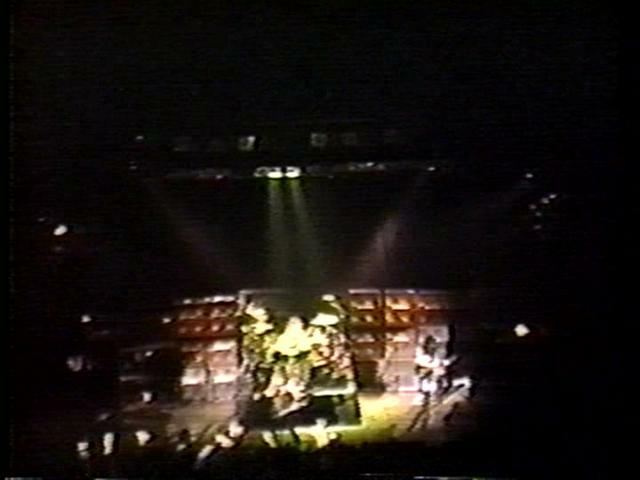 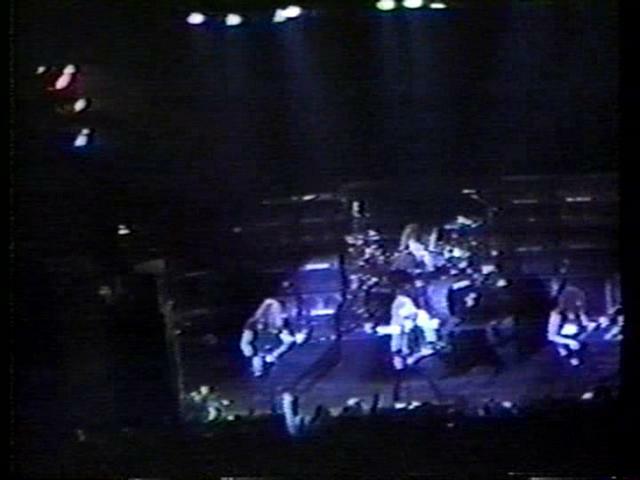 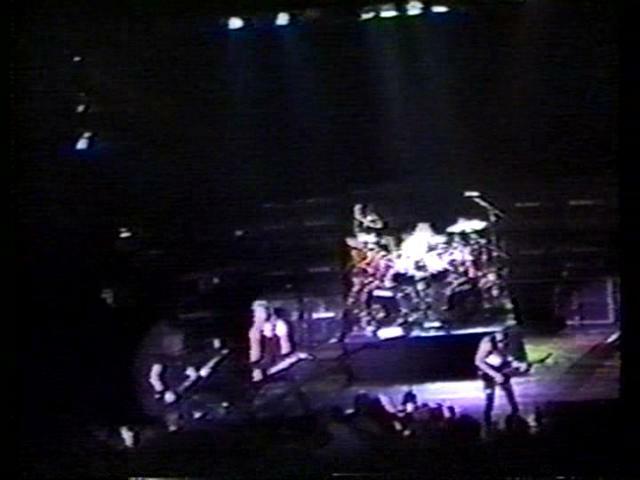 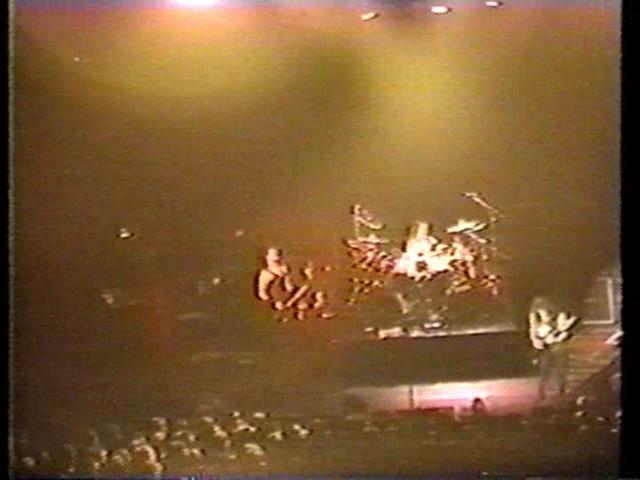 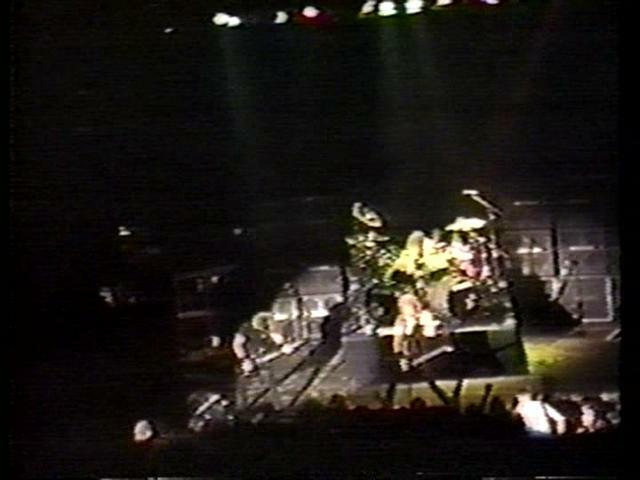 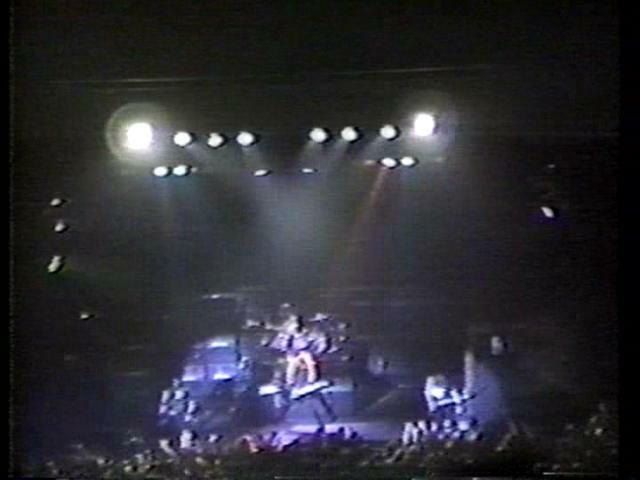 Video seems to be tripod shot from the upper level of the venue, but constantly focused on one part of the stage and never zooms in. 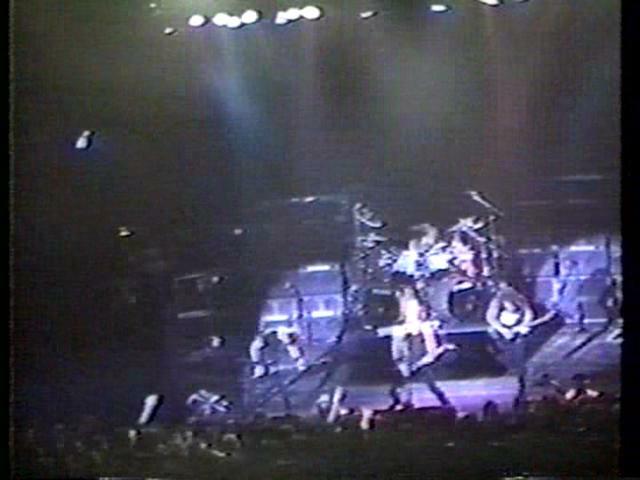 You can barely make any of the band members out. 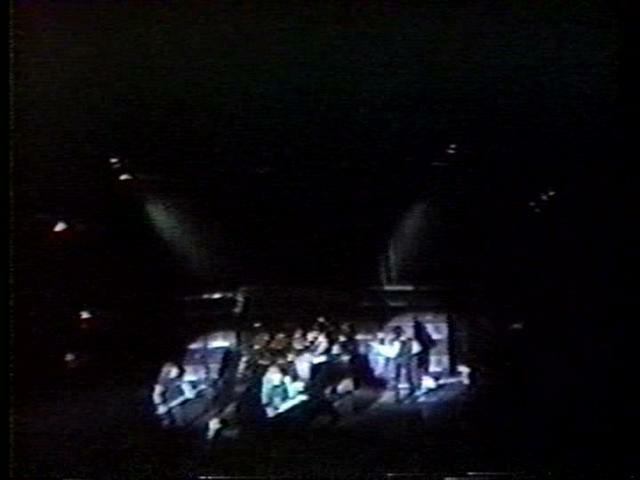 Taper gets to meet the band after the show.